Forget open-top buses. You'll soon be able to gawk at London's sights via rail. 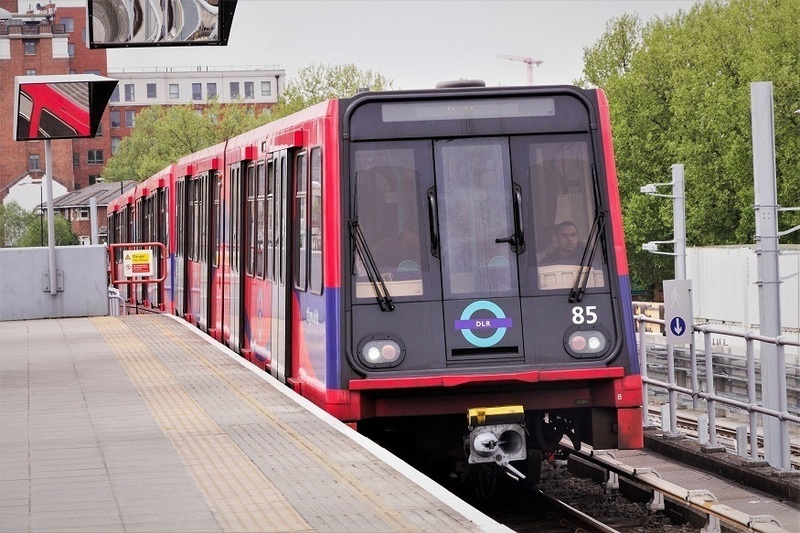 The Docklands Light Railway is launching a short trial of private tourist trains — offering non-stop journeys between Tower Gateway and Cutty Sark. Those intimately acquainted with our favourite driver-less service will know that this is a brand new route for the DLR. But that's not the only bit of novelty; a professional guide will be on board to give passengers the low-down on the Docklands area's most famous sights as you trundle past them, including Billingsgate Fish Market, Canary Wharf, and Limehouse Basin. 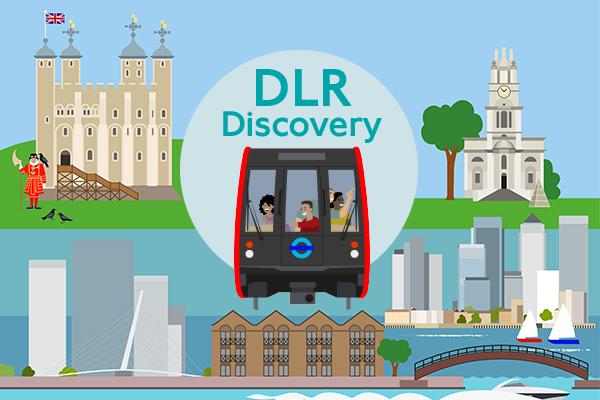 DLR Discovery launches on 4 August. Image © Transport for London. On arrival in Greenwich, you'll continue for another half hour on foot, with a guide taking customers past the last remaining 19th century tea clippers and two of the city's most majestic buildings, the Royal Naval College and National Maritime Museum. DLR Discovery will run from 10am-5pm every weekend from 4 August to 9 September, but passengers should get to the station 20 minutes prior to departure. Maybe make that even earlier if you want a decent shot at bagging a coveted front seat where you can pretend you're driving the train. Tickets must be bought in advance, and you can get your hands on them here. They're charging £8 for adults and £4 for kids. That includes a bog standard return DLR journey, so fear not, you won't be left stranded on the wrong side of the Thames.